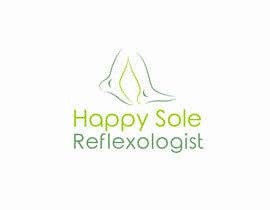 I have recently qualified as a Reflexologist and am looking for a new logo. 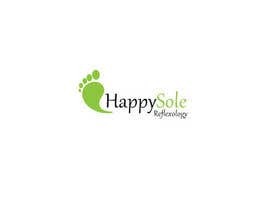 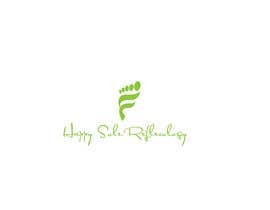 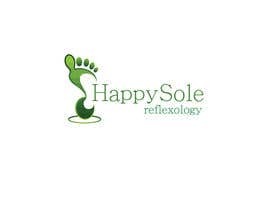 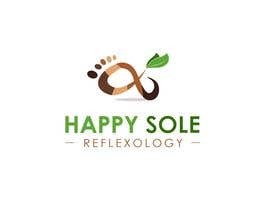 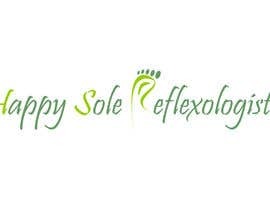 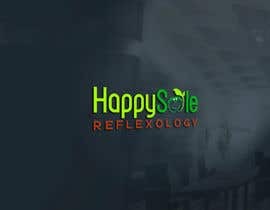 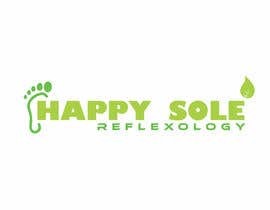 My business is called 'Happy Sole Reflexology'. 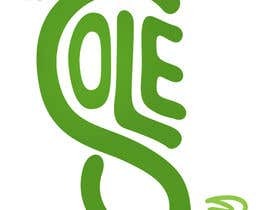 I would like a design mainly in green with an earthy, natural feel to it. 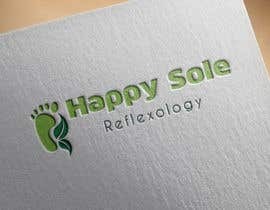 I have attached an example below of a logo that I like. 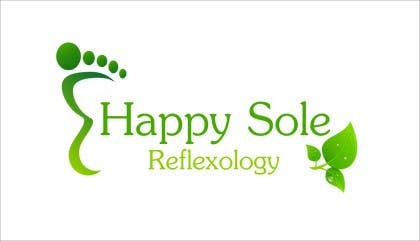 Reflexology is a treatment performed on the feet, which clears the energy pathways in the body to promote homeostasis. 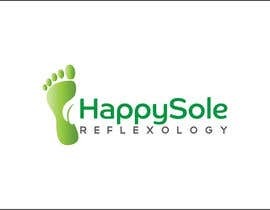 It is on the medical register and is proven to help illnesses such as stress, anxiety and depression. 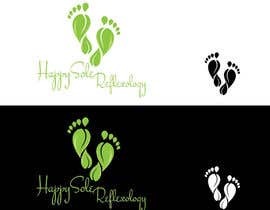 Thanks for your entries, I look forward to seeing your designs!